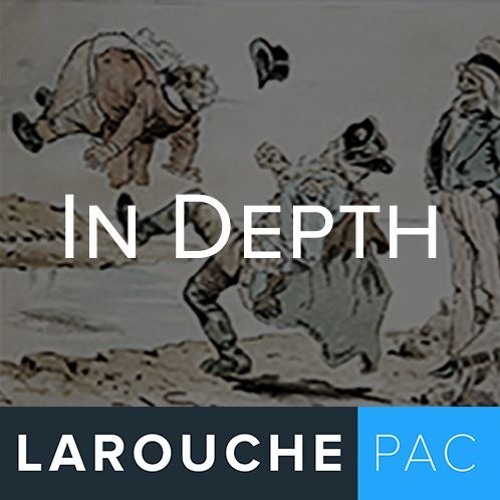 Throughout LaRouchePAC’s Campaign to Secure the Future we argued that an aroused and educated section of our citizenry, what we called a producers’ coalition, was uniquely poised to change history at this moment. That coalition, however, has to educate itself while in motion, to the level of statesmen, like the aroused citizenry of the American Revolution and the Federalist Papers. As we dust ourselves off following the Midterms, we can say that we had a profound effect in mitigating the ongoing coup against Trump and directing the population to its British source, and their imperial methods—a dying paradigm which would take the human race down with it. We can also say that the lack of LaRouche’s economics and big ideas caused the defeat of several Republicans, particularly in the volatile Midwest, which is essential to any re-election effort for this President.